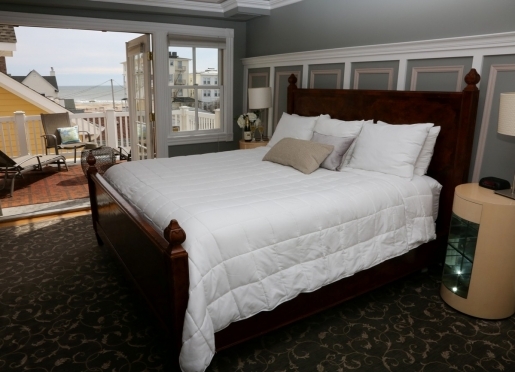 Located one block from the ocean, this grand century-old hotel was completely restored in 1994 and provides the perfect setting for vacations, relaxing getaways, business travel, family or group get-togethers and weddings. 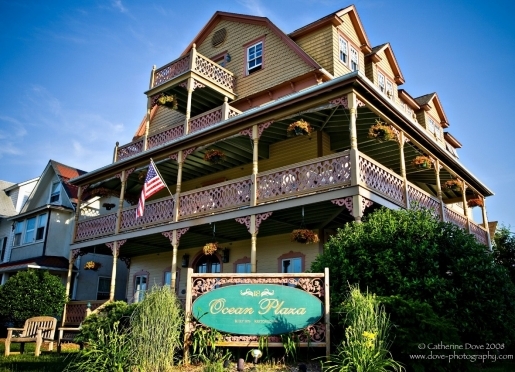 The Plaza is located on historic Ocean Pathway, just a short walk from downtown Ocean Grove with its many unique shops, restaurants and cafes, and walking distance to Asbury Park with its numerous restaurants, art galleries, antique shops and boardwalk. Open year round, The Plaza includes a warm inviting parlor, 16 distinctively decorated guest rooms and 3 exceptional suites. Its numerous balconies and wrap around porches provide magnificent views of the Atlantic Ocean, the famed Great Auditorium and the town's extraordinary Victorian architecture. NJ Transit and bus transportation from the City are within walking distance. Attention to detail with a personal touch is our way of making The Ocean Plaza your private beach house any time of the year! Weddings often bring together families and long distance friends from far away.With so many out of towners on the scene, it’s no longer just a wedding – it’s a weekend long extravaganza. Providing one location for all of your overnight guests affords everyone the opportunity to visit and enjoy time together in between events without the hassle and expense of having to be shuttled to and from different locations. Many activities can be scheduled around the big day such as a Welcome Cocktail Party, Rehearsal Dinner and/or Day After Brunch. In addition to the planned social events for the weekend, it is also nice to provide your guests with a list of “local” attractions they can visit on their own. 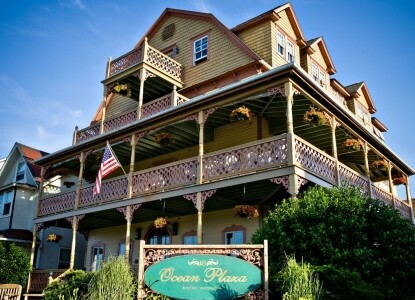 The Ocean Plaza Hotel is located in one of New Jersey’s finest seaside resorts, Ocean Grove. Open year around and located one block from the beach, The Ocean Plaza provides the perfect setting for your “Beach House Weekend Wedding”. The Ocean Plaza blends the charm of the Victorian era with state-of-the-art amenities. It's second level wrap around porch boasts magnificent ocean views and is enclosed and heated during the cooler weather months. Seating up to 40 guests, it provides the ideal location to host a Rehearsal Dinner,Cocktail Party or Brunch. With a history of over 25 years in the wedding business, our management team has a great deal of experience in organizing and catering wedding events. We can take the stress and worry out of the planning for you by customizing and making all the arrangements for your Beach House Weekend Wedding. Welcome Cocktail Party – Your guests will enjoy beverages and hors d’oeuvres on our 2nd level wrap around porch with the Atlantic Ocean as the backdrop. 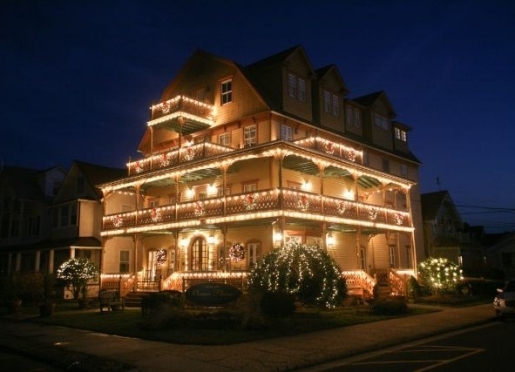 This year plan to visit beautiful, elegant Ocean Grove, where time has taken a vacation. 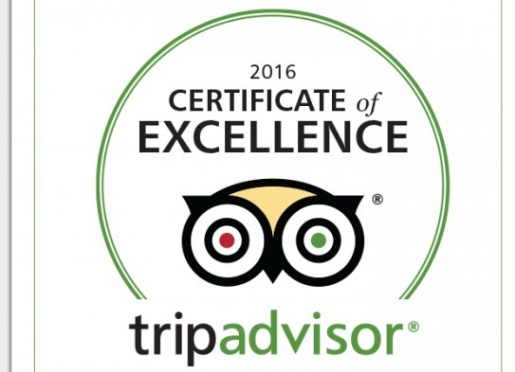 The wonder of our tree-lined thoroughfares, historic architecture & gracious townsfolk await you. 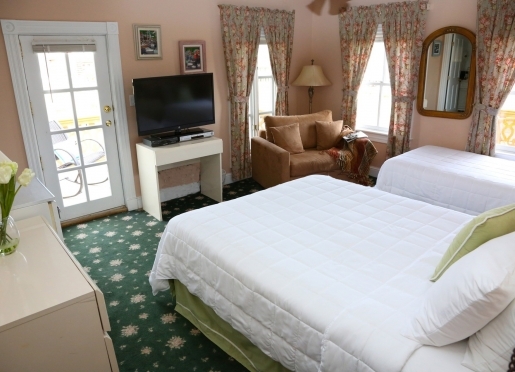 New Jersey's finest year-round family seashore resort, this one square mile of natural beauty has welcomed and delighted vacationers, including U.S. presidents, for over a century. On Ocean Grove's tree-lined streets is the largest assemblage of authentic Victorian architecture in the nation. In 1976, the town had the honor of being entered in the National Register of Historic Places and in 1977, the New Jersey State Register of Historic Places. Days and nights at the Grove are filled with arts and craft shows, our annual Giant Flea Markets in June and September, and a host of other exciting events. A casual stroll along Main Avenue and the streets leading to the Great Auditorium offers the rich reminders of Victorian life, as gracious shopkeepers welcome browsers in the many gift and antique stores. There are special Theme Parades where history unfolds itself, and a host of year-round cultural events. During the busy days, one can swim, sun, surf and sail. Attend a concert, go for a bike ride, take a stroll on the boardwalk, play a round of mini-golf. We are in close proximity to New Jersey's largest fishing marina. Golf is available year-round at many fine courses in the area. If horses are your thing, pleasure riding, as well as Monmouth Park Race Track, and the historic Freehold Race Track are a short drive away.